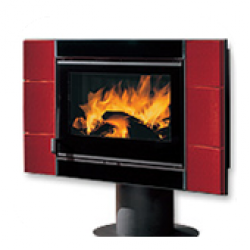 This is a compact midsize model for double-sided glow. 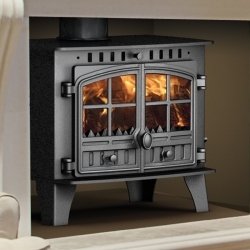 The award-winning styling of the Herald 6 makes this model ideal for contemporary living. Its simple lines and extraordinary engineering will complement any style of décor. 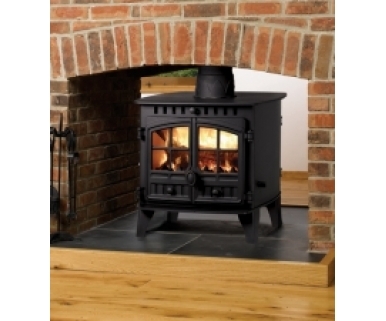 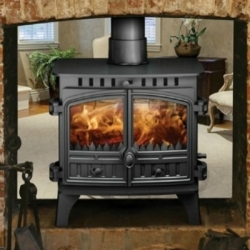 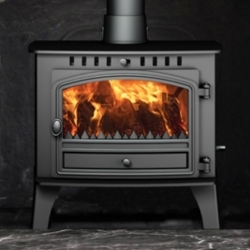 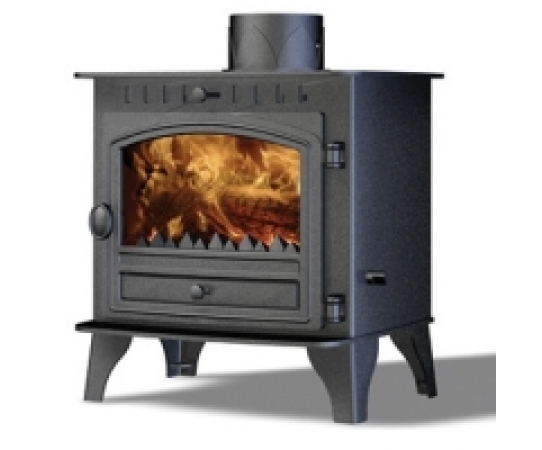 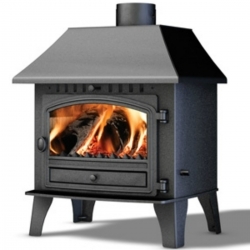 And, with a maximum heat output of 6.5kW, the Herald 6 is surprisingly powerful for a midsizer. 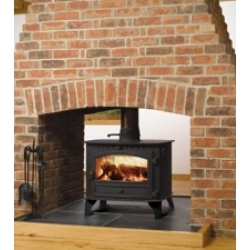 Complete the look with an optional canopy or window bars, and choose your coloured finish to flatter your scheme.